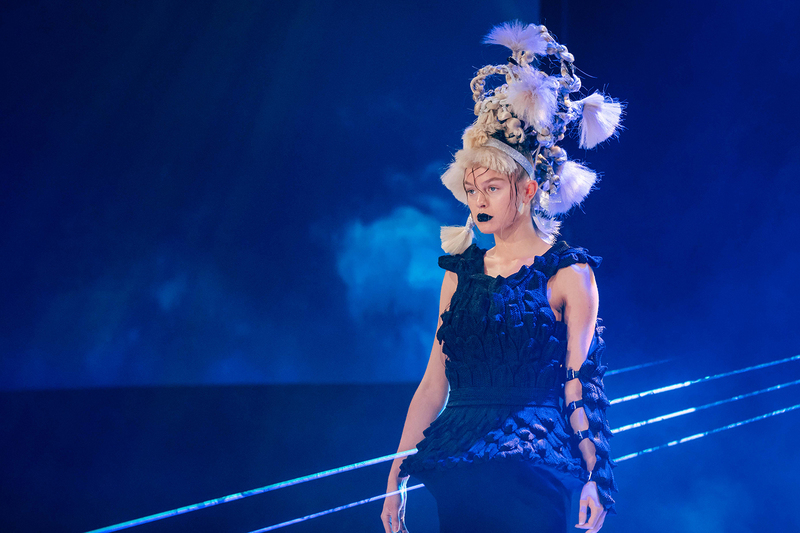 It’s one of the most dynamic events on the hairdressing calendar, bringing a host of new faces, trends and season defining looks to the forefront. Enter Culture Shock 3.0. 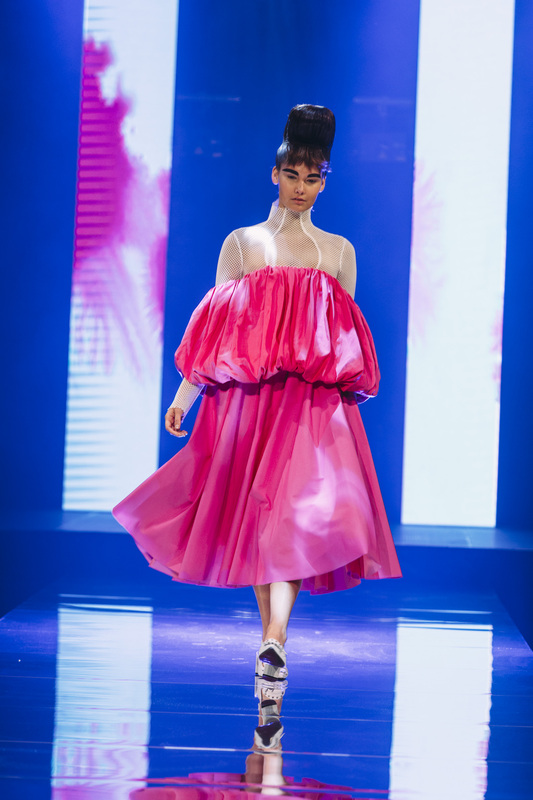 Hosted by international salon magnates TONI&GUY, this year’s offering saw guests flock to Sydney’s Westin Hotel for the unveiling of the brand’s 2018/19 global collection, Legacy. 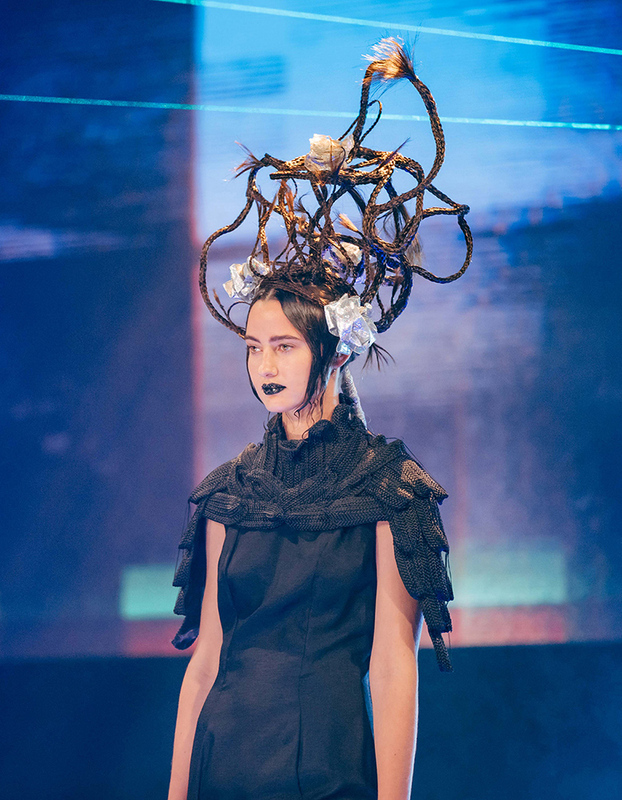 A mass celebration of hair, fashion and familial unity, Culture Shock’s 2018 instalment was also a chance for the brand’s Australian contingent (and industry at large) to honour the inimitable legacy of one of the hair world’s greatest icons, Toni Mascolo. 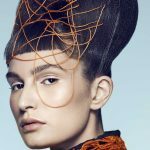 A revered hairdresser, businessman and the salon group’s eponymous Co-Founder, the late Toni Mascolo was renowned for his pioneering vision, generous spirit and fearless approach to business; key virtues that continue to pervade the TONI&GUY zeitgeist. 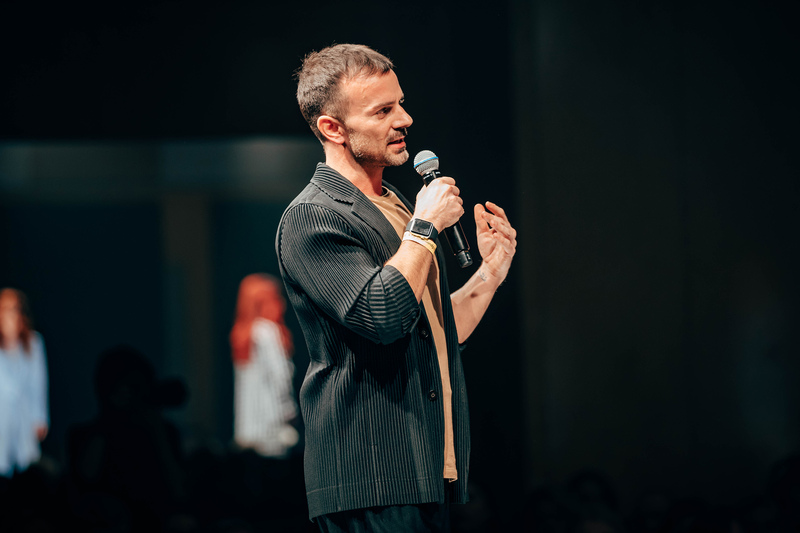 “A legacy is not something that is left to us, it is something that is left in us,” TONI&GUY’s Managing Director Dennis Langford said in his opening address. “It inspires us, it drives us and it motivates us. 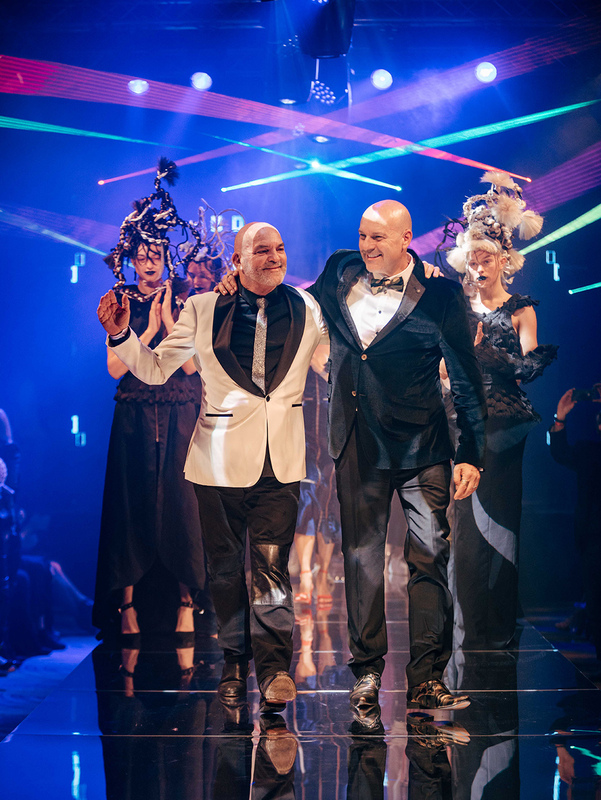 [We will continue] Toni’s legacy; to grow the biggest hairdressing brand the world has ever seen”. Shortly thereafter, a touching tribute video (featuring a string of industry names including Anthony Mascolo, Errol Douglas, and The Journal’s own David Mannah) was played for those in attendance, before which Dennis introduced the evening’s emcee: National Sales manager at IDLINC, Beau Walker. Next on the agenda? 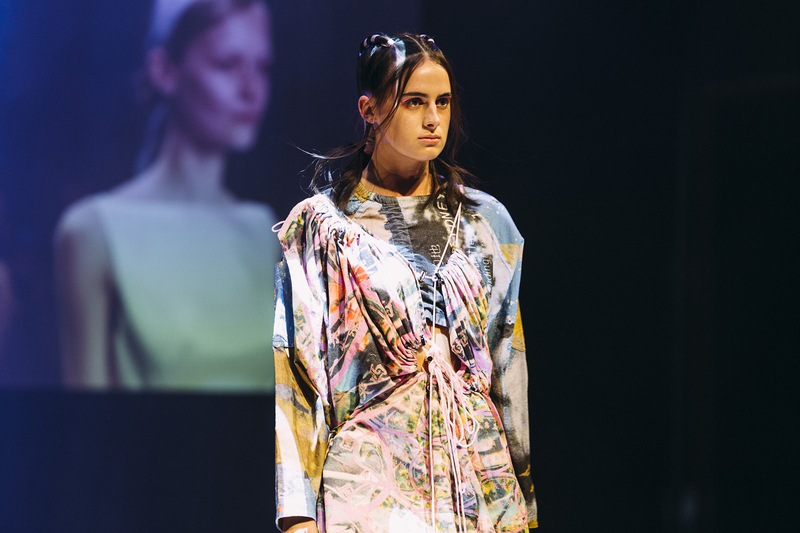 A series of five electric runway presentations, the first of which drew cues from TONI&GUY’s strong global presence at this year’s international fashion weeks. 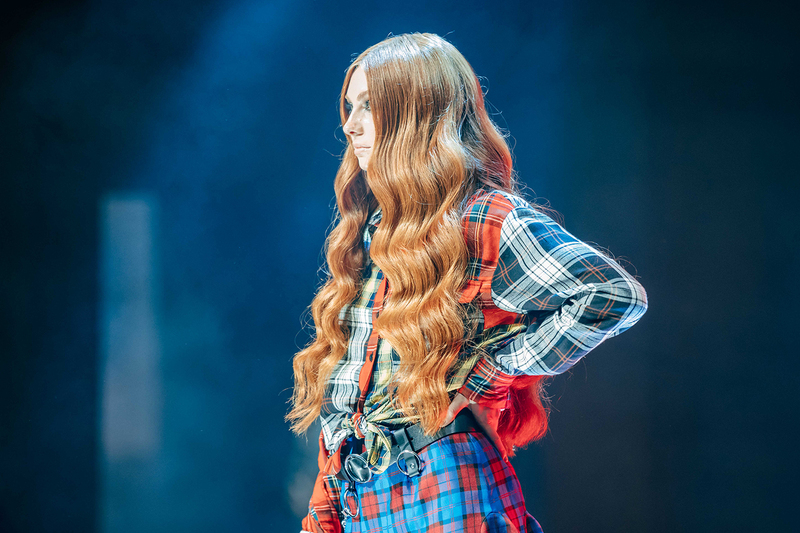 Up next: a fiery, red themed segment heroing the rich hues of Wella Professionals’ Koleston Perfect range. 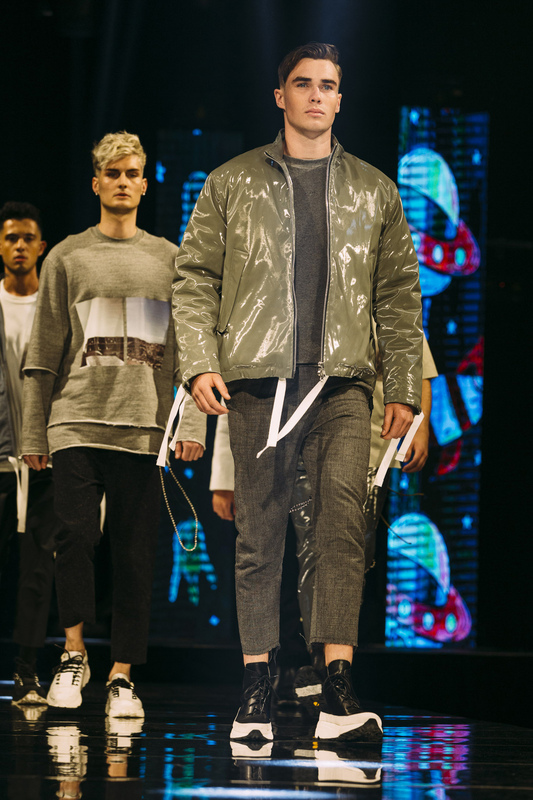 TONI&GUY’s national Artistic Team were certainly put to their paces, going on to showcase both a Label M themed presentation (titled WE ARE TWO, this collection was a fierce homage to fashions present) and an Avante Garde segment, showcasing a string of ornate, editorial looks that more than upped the hair-fashion ante. This year’s tour de force? 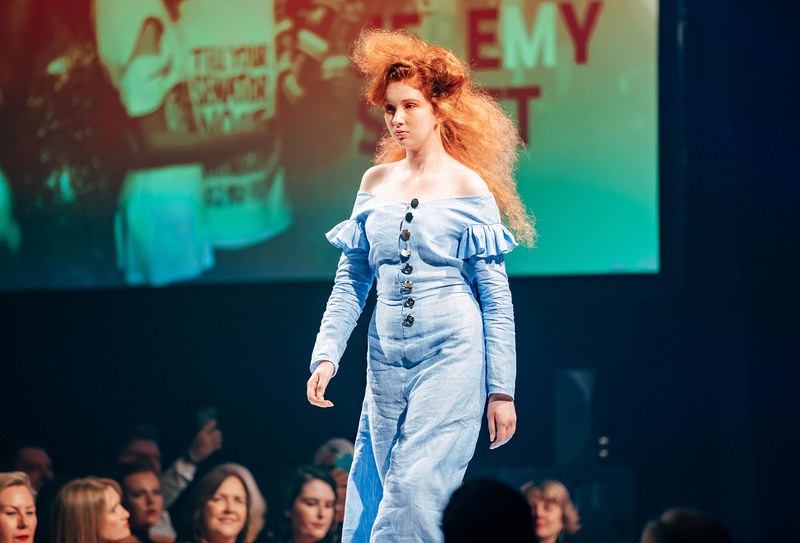 The anticipated Legacy showcase; presented by TONI&GUY’s National Creative Director Katy Reeve and National Technical Director, Jack Morton – both of whom had a hand in creating the collection alongside the brand’s global art team. 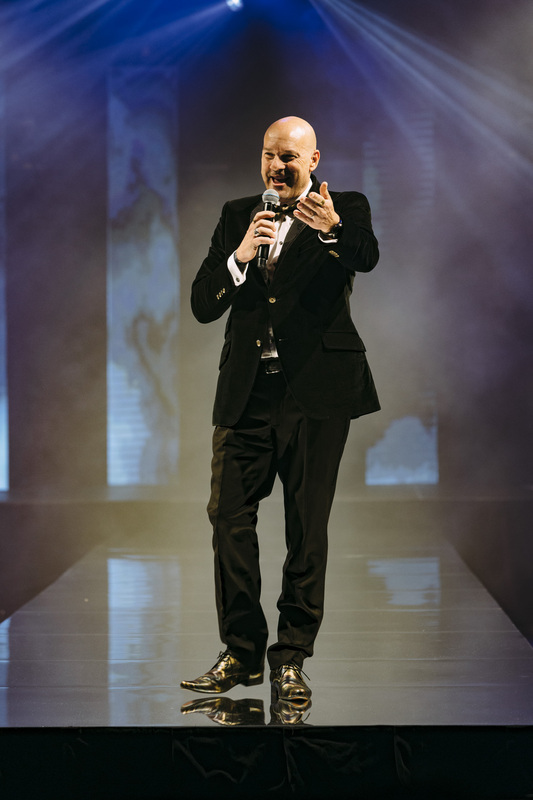 “Legacy is a dedication to our founder Toni Mascolo, inspired by the foundations of the company he has built – including our 55 year heritage, the 600+ strong global salon network, and our dedication to education,” Jack revealed ahead of the event. 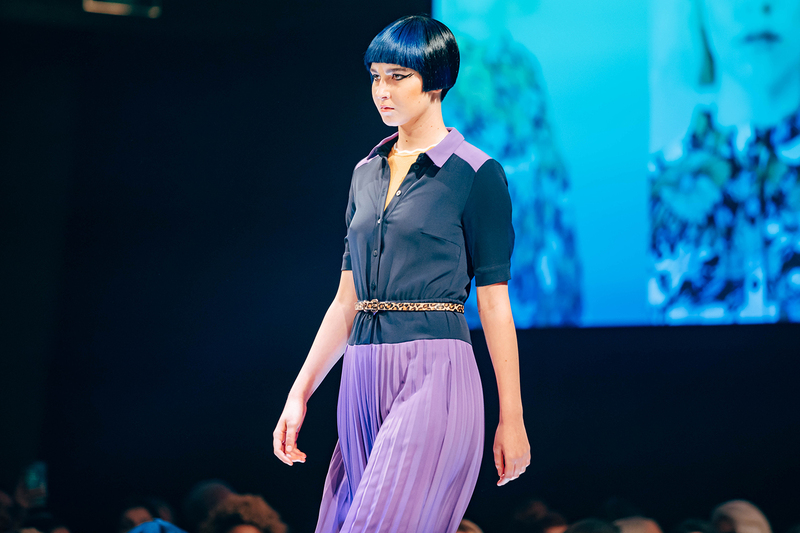 On the collection’s aesthetic, Jack shared; “There’s certainly a strong 70’s influence; a time when TONI&GUY really captured the hairdressing worlds imagination. We are seeing chunky ‘shag’ doos with serrated edges and rounded fringes. 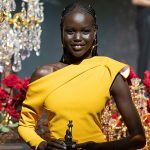 Some looks incorporate very strong elements such as strong lines or bold pops of colour, but these are always balanced out with softness in other areas”. Jack’s advice for clients looking to road test the new looks? 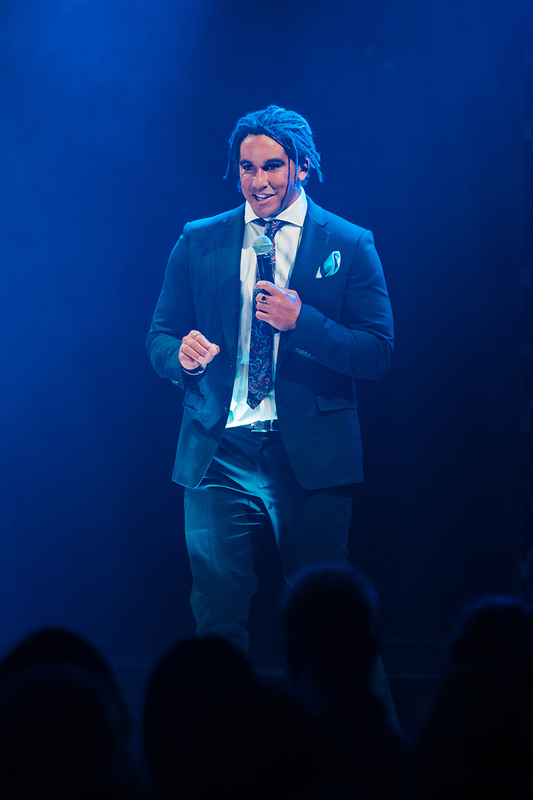 Rounding out the evening’s jam packed roster was a musical set by ‘The Voice Australia’ star Sheldon Riley, and the announcement of this year’s faces of TONI&GUY Australia. 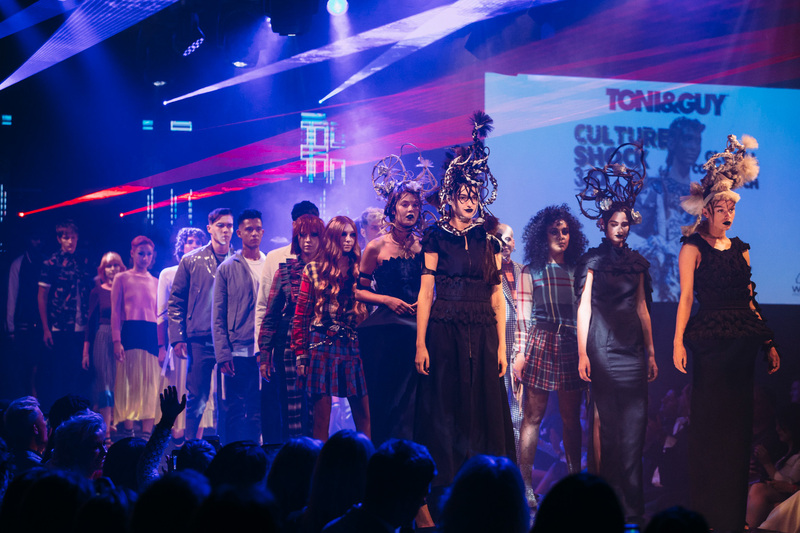 Proceedings concluded with a celebratory runway recap – to the sounds of Sister Sledge’s We are Family – an anthem, undoubtedly at the heart of TONI&GUY’s DNA.